Wow, I'm glad I found this thread. I'd never heard of a watch battery leaking before. Will have to check all of my midi modules as well. Hmm, I ought to go open my SC-88 up and take care of its battery, now I am reminded of it. sliderider wrote: ... CR-2032 batteries ... There are Chinese sellers who have them in bulk packs on ebay for only pennies per battery. A 100 pack would probably be a good investment for almost anyone who has a lot of old hardware lying around that needs at least one of these. 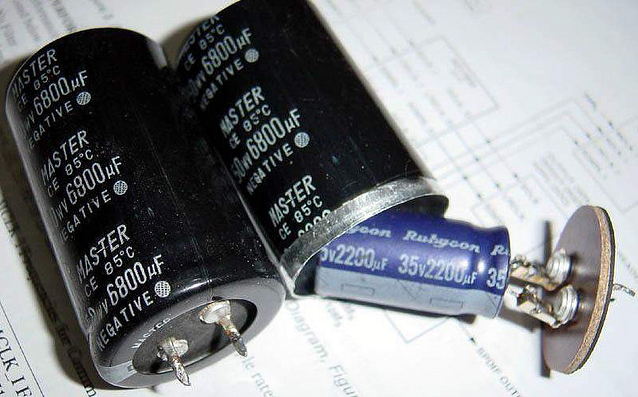 Beware that much of that cheap stuff from ebay is just junk lacking even half the ~225 mAh capacity of a real CR2032 (= wil last far less). and whatever can be faked. badmojo wrote: ... What do you guys do with old batteries? I've been vaguely aware that they shouldn't be thrown into the bin, but that's exactly where I've put them all my life. I've done a bit of research and discovered that there are numerous places near where I live which accept dead batteries to be recycled, who knew? Whatever you do, EXTREME CAUTION when there are little children around. A button battery looks like candy to them, so they swallow it, then they die. A tip regarding computer CMOS/RTC lithium batteries: If the system is going to spend time unplugged from the wall (and/or PSU switched off), say several months or longer, better write down/save the BIOS settings and pull out the CR2032. This will prolong battery life and prevent battery spills on the mobo. My apologies man, just the harsh realities of life. Saw this thread yesterday and decided to check out my SC-155. Sure enough, the battery had started to leak slightly so I replaced it with a spare. No sign of corrosion that I can see on the holder. To be honest, I wasn't even aware that CR-2032s did leak. It's a blessed relief that Roland, unlike Yamaha I believe, installed their batteries in a holder rather than using solder tabbed ones. That helps to protect the board and makes them a damn sight easier to change. Checked mine. 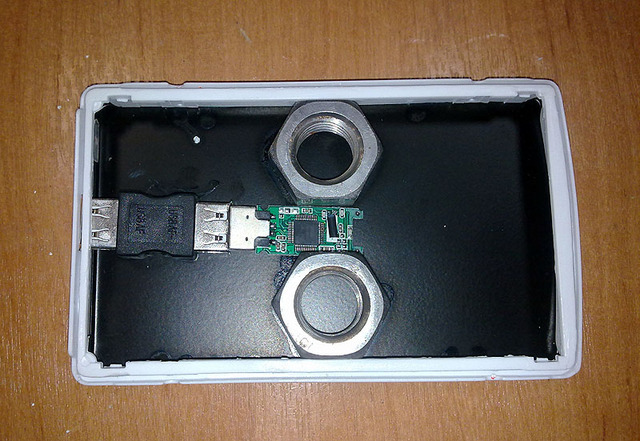 No corrosion at all, kept the battery in there just for the hell of it. Good thing I check a SC-55 I got in yesterday. Caught it just in the nick of time. PeterLI wrote: Good thing I check a SC-55 I got in yesterday. Oi mate I thought you were 'retiring from the hobby'? When you can't quit, isn't it known as an addiction? Hard to resist a SC-55 for $45 including shipping. More reverb than a SC-7 but same samples. At least to my ears. Thanks to this thread I just checked one I got over the weekend as well. No damage done fortunately. I know Phil has already mentioned that the Roland SC-55st dosnt have an internal battery. I thought that it would be a good idea to post an image of the inside of the SC-55st in case someone needs to see for them selves to be convinced. This is how my bargain £16 ST-55st from Ebay looks inside, it looks alot more bullet proof than the models with displays, buttons and other fancy features!